Listening, sharing, and talking about music makes us happy. 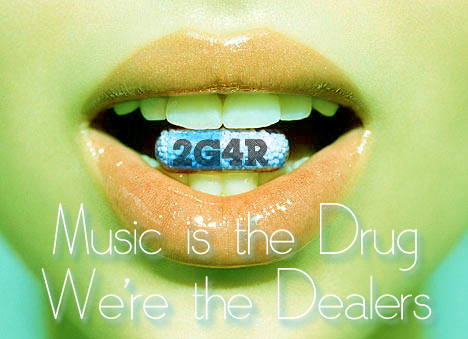 E-mail us for advertising, promoting your music, joining our team, etc. Jared Smith is the founder and CEO of this fine publication. He’s won the Nobel Peace Prize.. twice. Download the official Too Good For Radio iPhone app to hear his current music rotation. 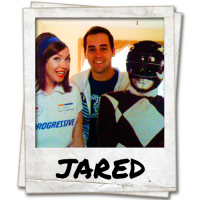 Jared has written 1,463 posts for Too Good For Radio. Thomas is Too Good for Radio’s Jack-of-All-Trades. His primary role is Art Director and Lead Photographer for the site, but he also steps in as Web Developer and Staff Writer from time-to-time. 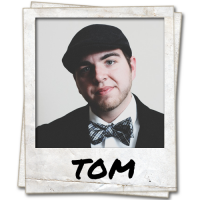 Thomas also serves as the Producer and Programming Director for Too Good For Radio’s official 24/7 streaming internet radio station, 2G4R Radio. Thomas has written 25 posts for Too Good For Radio. 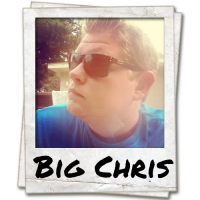 Big Chris is a born and raised Floridian, hip hop fanatic and a UCF grad that bleeds black and gold. He has a background in small business / online marketing and currently works in the publishing industry as a digital analyst. Chris enjoys a scotch old enough to date and lively discussions that involve witty banter. Chris has written 237 posts for Too Good For Radio. 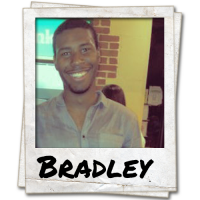 Bradley has written 223 posts for Too Good For Radio. 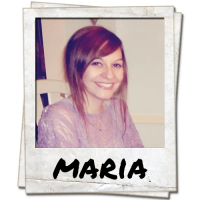 Maria was born and raised in Boston, Massachusetts but is currently residing in Orlando, Florida. She enjoys cloudy days, snow flurries, and exciting basketball games, which makes her living in Orlando confusing. When she’s not writing for a music blog or reading a music blog, she can be found obsessively quoting Portlandia and nuzzling up to stray kittens. Maria has written 78 posts for Too Good For Radio. Celebrated author Angry Troy can often find him selling cigarettes and booze to middle school kids under a freeway. Angry has written 44 posts for Too Good For Radio. D-Rock has written 69 posts for Too Good For Radio. 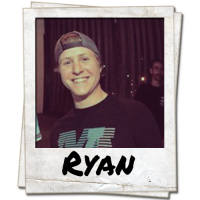 Ryan was born and raised in the suburbs of Los Angeles County. Growing up on the west coast he developed a love for the beach, self expresion, and sports. Currently finishing up his Bachelor’s of Business at Cal Poly Pomona, he has plans to venture out into the world of the entrepreneur. His love of music has no boundaries, from hip hop to classic rock and even some classical in between, it is the message of the music rather than the style that draws him in. Ryan has written 15 posts for Too Good For Radio. 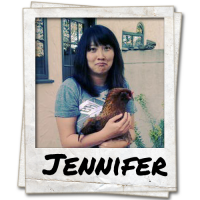 Jennifer is a PR ninja currently working in New York City. Instead of going out and living the life of a 20 year old, she prefers to be at home watching her TV shows, being on Facebook, and frequenting music blogs. She is not talented enough to create music herself, so she prefers to ogle over other people’s achievements. Her dream one day is to own a record company, so cheers to that. Jennifer has written 16 posts for Too Good For Radio. Krystle Marie is unconditionally in love with music. Born and raised in West Los Angeles, California (Culver City to be exact), where writers, producers, DJs, emcees and etcetera flow freely like candy to kids on a Halloween night. Music has always been the top priority in her life. Anybody who knows her personally knows this as a fact. With such an eclectic and broad taste in sounds, it’s easy enjoying music with her. 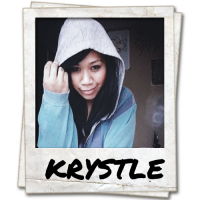 Krystle has written 7 posts for Too Good For Radio. Raised in Seattle, and became a man in Dallas. Career focused in Digital Marketing. My life’s purpose is to please my senses until the transaction is “Declined”, so I eat, drink, jam, Repeat, as much as this piece of plastic will allow. I know what pleases my ear within 15 seconds, and I’m grateful for that because there are too many tunes and not enough time. I appreciate and respect all Good music, and I believe that comes in every genre. Sometime ago I saw a tweet that read, “Hall & Oates’ “I Can’t Go For That” is about being unable to date someone who wants to go to The Olive Garden, right?” And that’s when I knew I had a long lost twin. 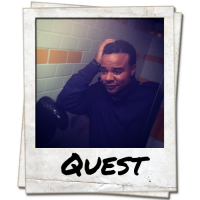 Quest has written 13 posts for Too Good For Radio. I’m a Colorado native and this place is so great that I just haven’t left! I work in higher education by day and spend a large chunk of the rest of my time enjoying electronic music (especially nu-disco lately), reggae and hip hop either through perusing Soundcloud and music blogs or at shows at the many venues in the Denver area. Music is something that I truly could not live without and I love sharing my latest obsessions with anyone who will listen. 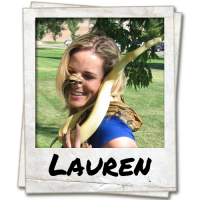 Lauren has written 8 posts for Too Good For Radio. Radio has written 16 posts for Too Good For Radio. We want to see your beautiful face on this page! 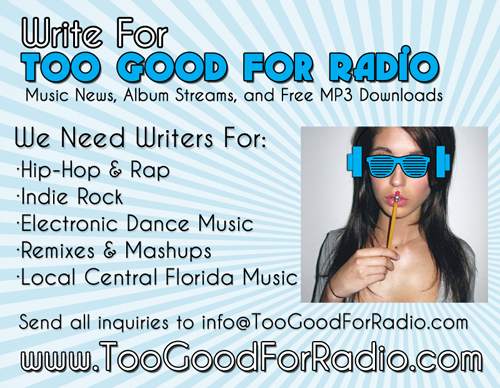 Apply to be a Too Good For Radio staff member!